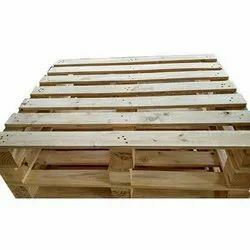 Our range of products include industrial wooden pallets, wooden packing cases, industrial wooden packing boxes and wooden cases. 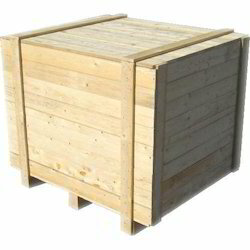 We also provide best quality Wooden Packing Cases which is commonly used by industrial clients for transport of heavy and long pipes, machinery. With our expert staff, we are able to meet diverse requirements of our clients and provide all our products at leading market price. 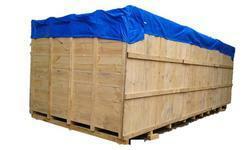 We are offering Wooden Cases to our clients.